NASA will host a media teleconference at 11 a.m. PDT (2 p.m. EDT) tomorrow (Wednesday, Sept. 12), to provide a status update on the Curiosity rover's mission to Mars' Gale Crater. *The Mars Science Laboratory spacecraft is more than one month into a two-year mission to investigate whether conditions have been favorable for microbial life and preserving clues in the rocks about possible past life. Audio and visuals from the telecon will be streamed live to one of JPL's Ustream.tv channels, at www.ustream.tv/nasajpl. Visuals only will be available at the start of the telecon at: http://go.nasa.gov/curiositytelecon. Also this week, Mars Science Laboratory Project Manager Richard Cook will speak Thursday, Sept. 13 in JPL's von Karman Auditorium. The lecture, which begins at 7 p.m. PDT (10 p.m. EDT), is open to the public and will be broadcast live with moderated chat, on JPL's Ustream channel. http://www.jpl.nasa.gov/events/lectures_archive.cfm?year=2012&month=9#NASA . 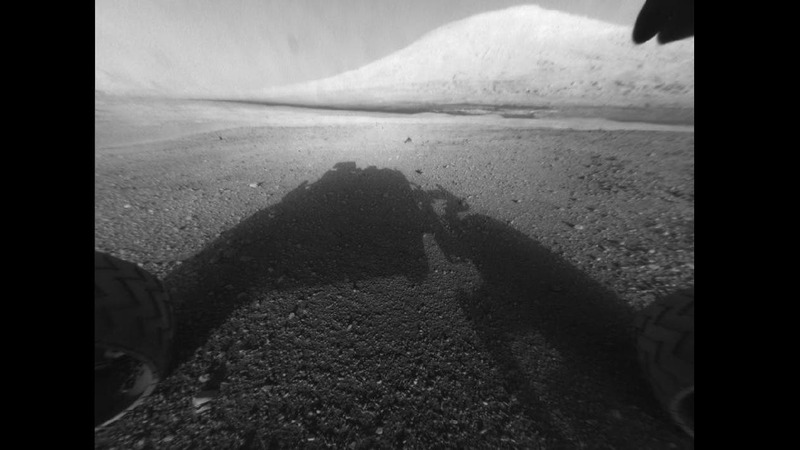 For more information about NASA's Curiosity mission, visit: http://www.nasa.gov/msl and http://mars.jpl.nasa.gov/msl .